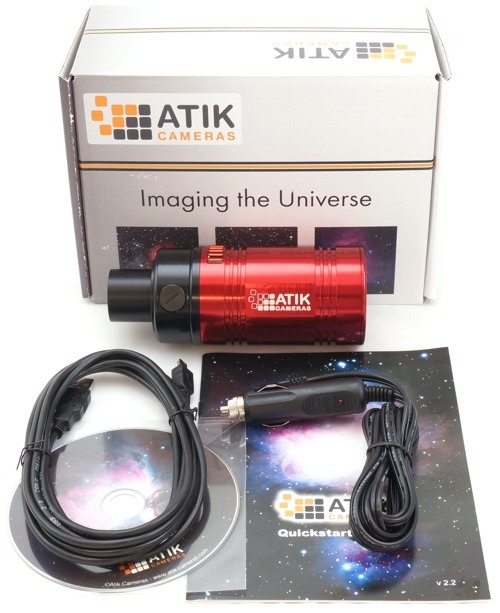 Do not accept compromises: the Atik 460EX is the best CCD camera that provides a sensor with high sensitivity, resolution and size, but that works perfectly even with 31.8mm diameter filters! All these features are offered together with an excellent cooling system and to a light, compact body, perfect for use with any type of telescope! The Atik 460EX offers the the latest and greatest of Sony's CCDs, the ICX694. Featuring the latest generation EXview technology, this camera has an outstanding Quantum Efficiency, very low noise and excellent thermal management. This model is an ideal match to telescopes commonly used by amateurs, up to bigger SCTs or RCs. 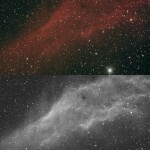 It’s excellent sensitivity makes it one of the best cameras for deep-sky astrophotography, offering a logical upgrade path for smaller CCD camera owners looking for uncompromizing performance. With more than twice the imaging area than the venerable ICX285, it will satisfy the need for larger sky coverage while maintaining the excellent low noise characteristics.